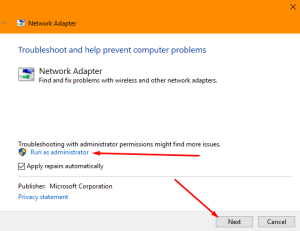 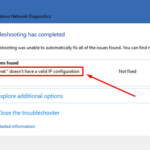 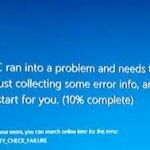 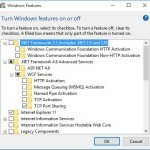 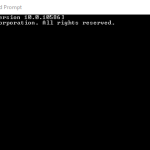 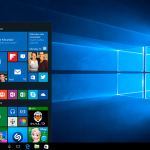 Although WiFi is quite useful, but some Windows 10 users reported WiFi doesn’t have valid IP configuration error message. 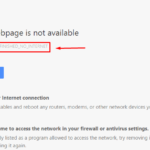 This error message will prevent you from using WiFi, so let’s see how to fix it. 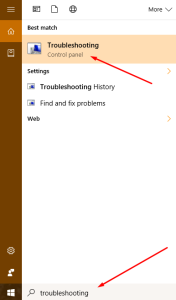 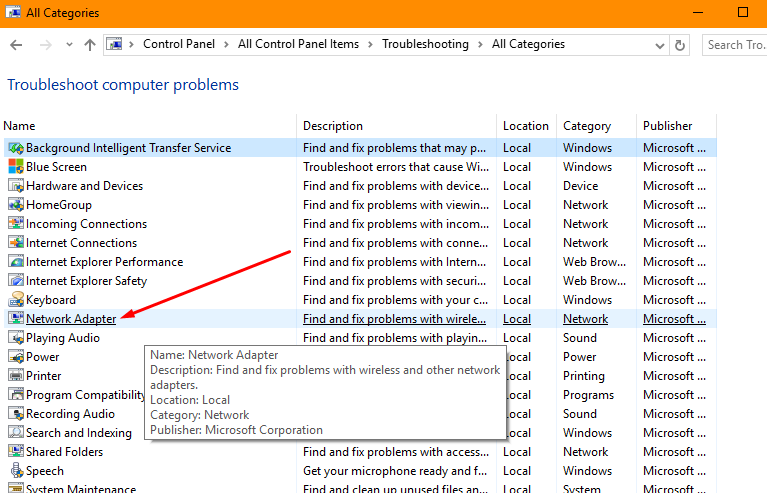 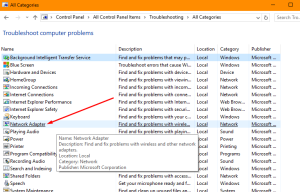 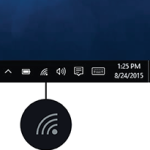 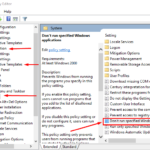 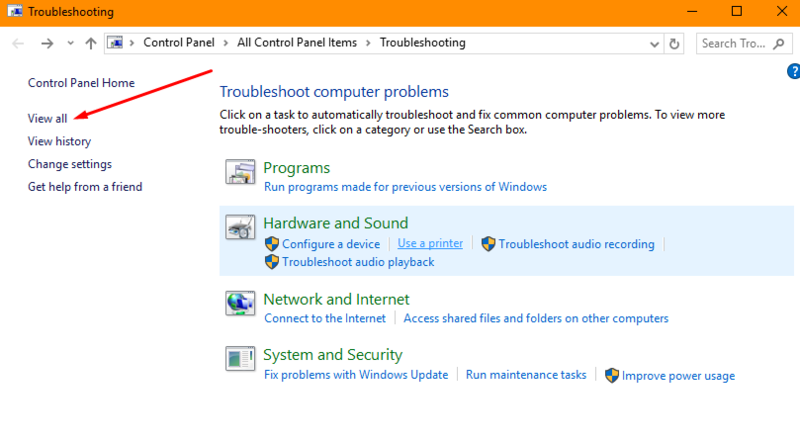 Type “Troubleshooting” in the Cortana and open Control Panel. 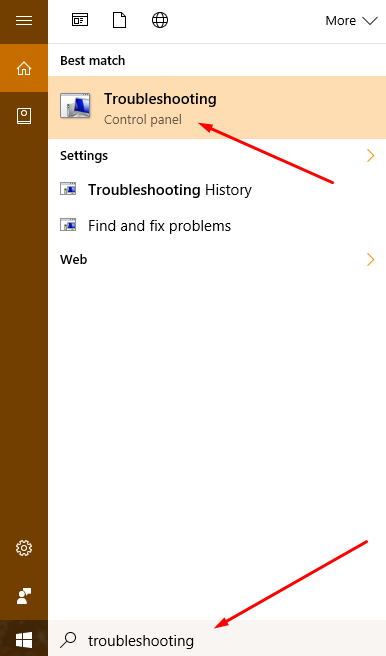 In the Control Panel, click on “View All” on the left pane. 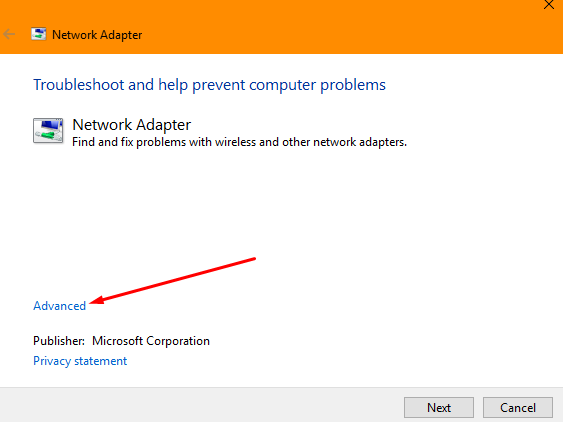 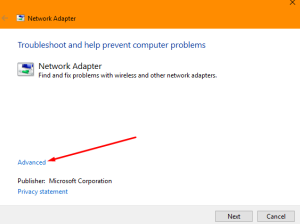 Scroll down and click on “Network adapters”. 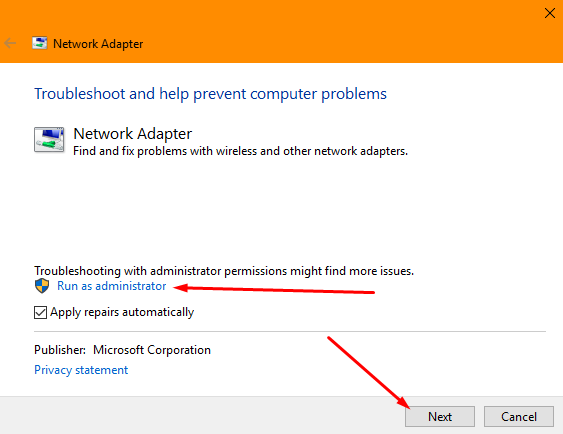 Note: If the issue still exists, try the next method in below. 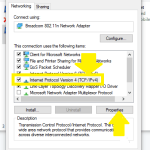 Reset DNS and TCP/IP settings and check if the issue persists. 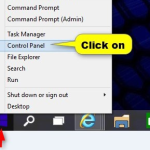 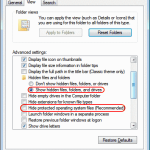 Please enter the following commands, and press enter after each one. 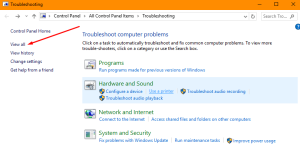 Restart the computer to check the issue.